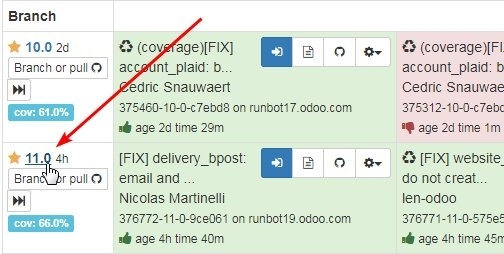 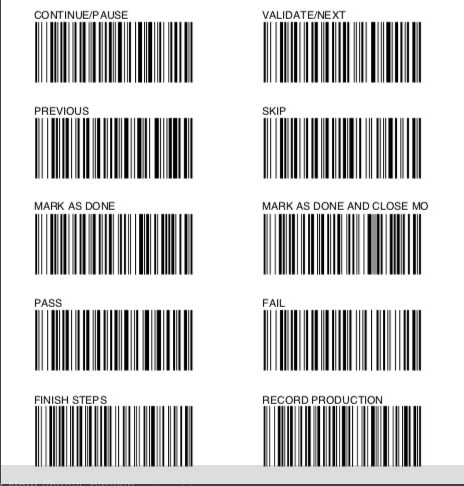 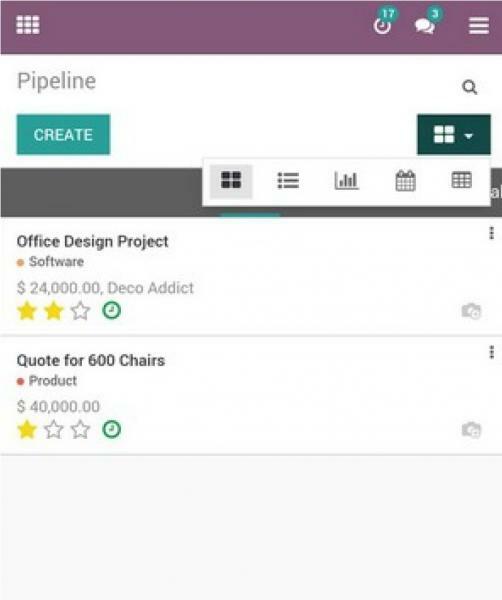 Odoo always try to improve the service and quality of the OdooERP. 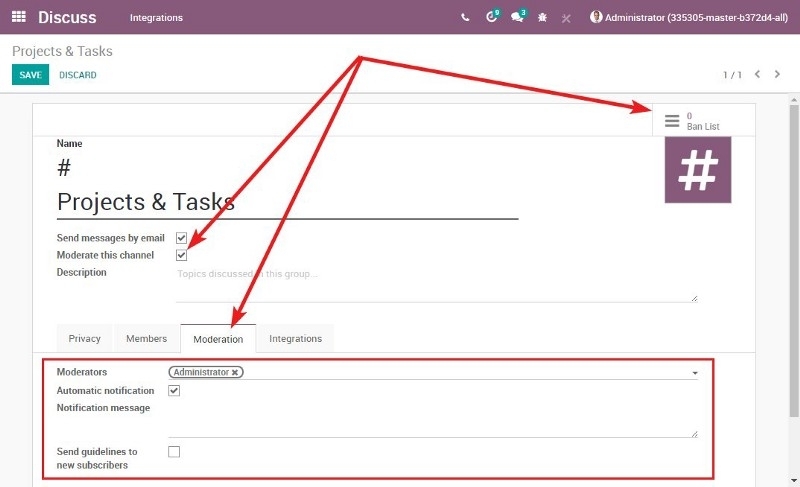 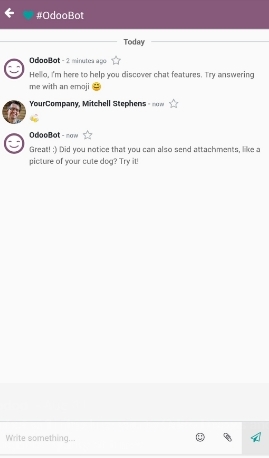 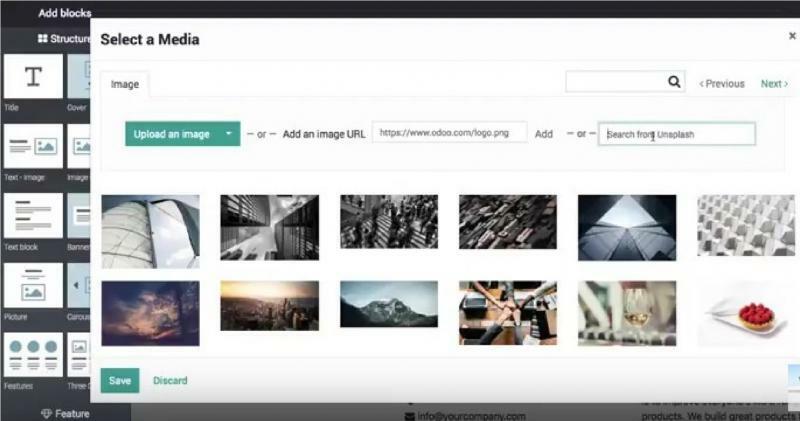 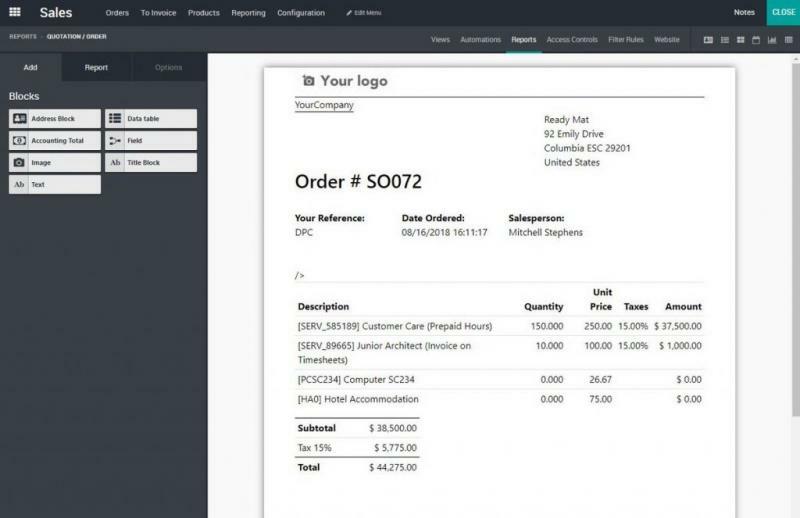 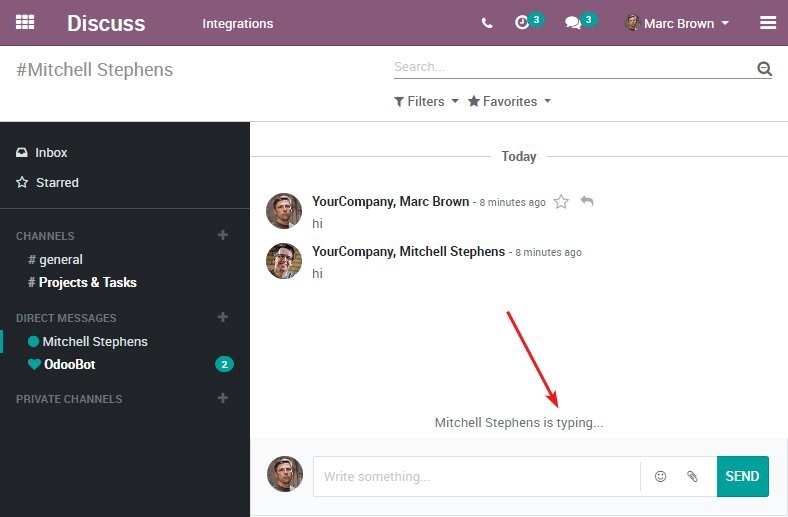 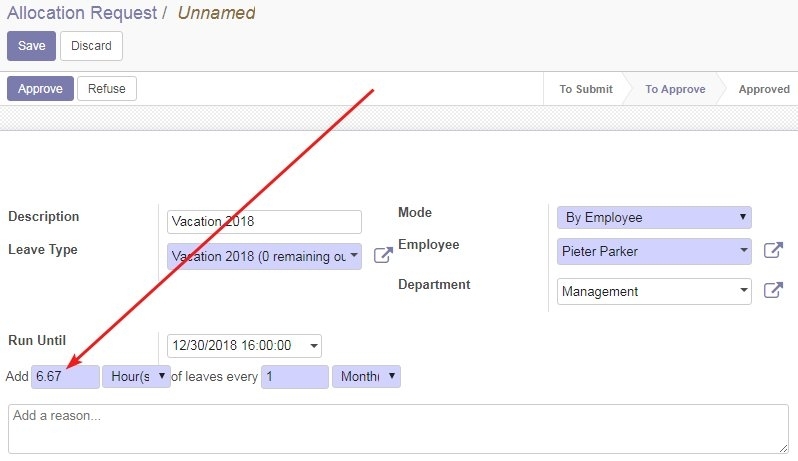 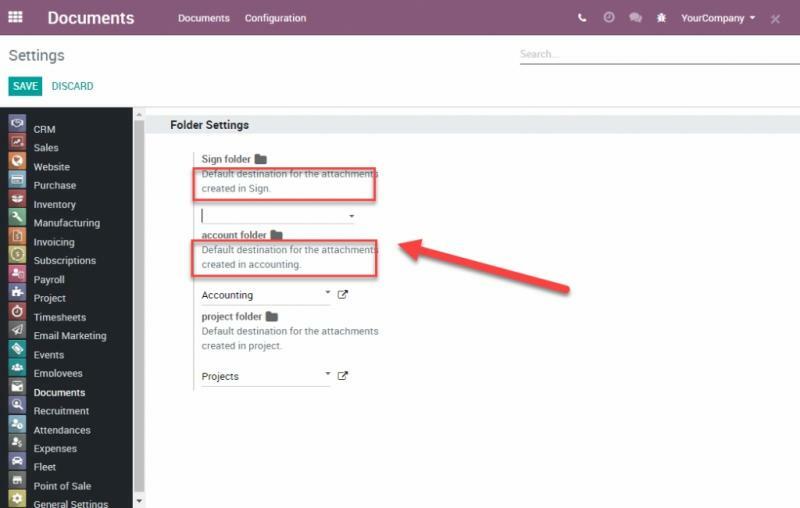 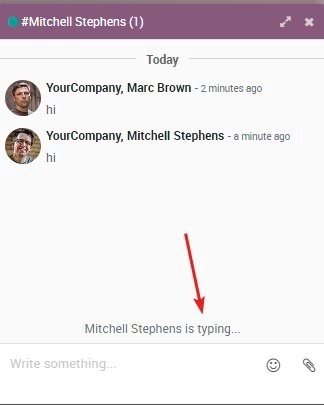 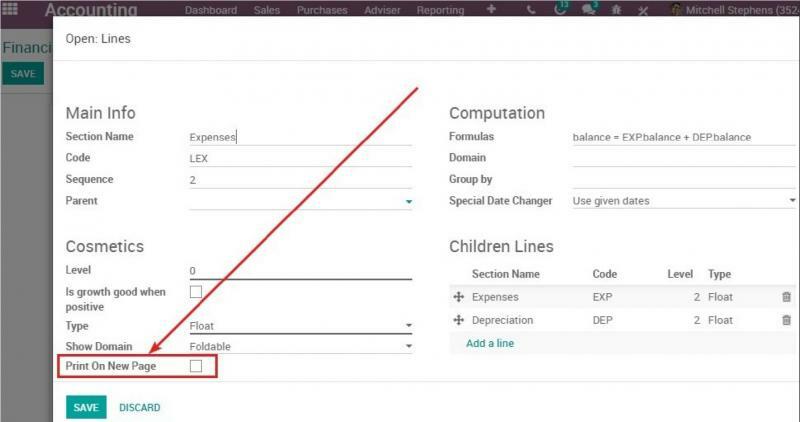 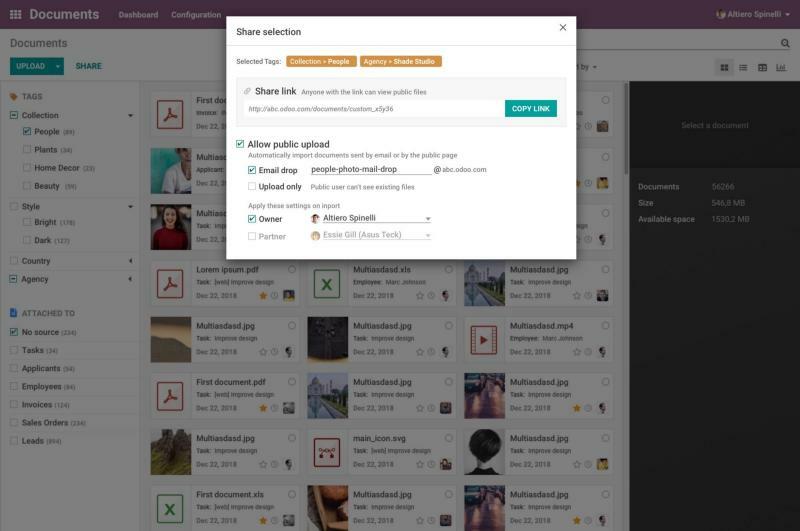 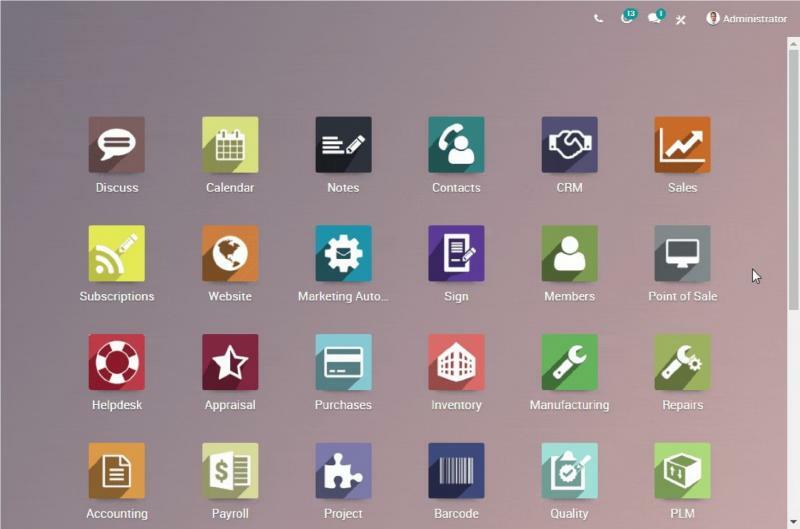 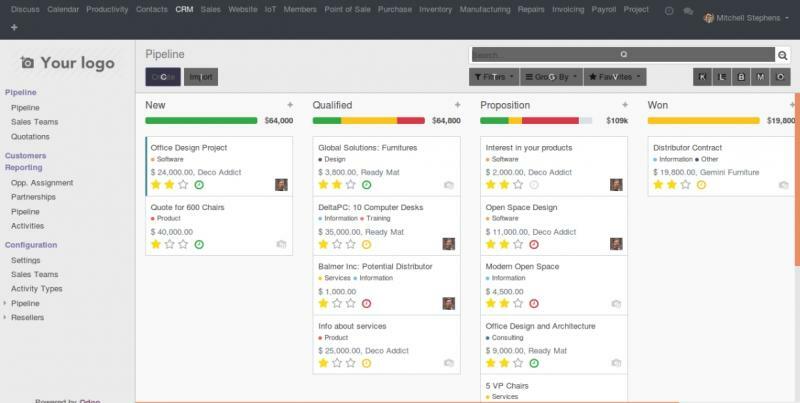 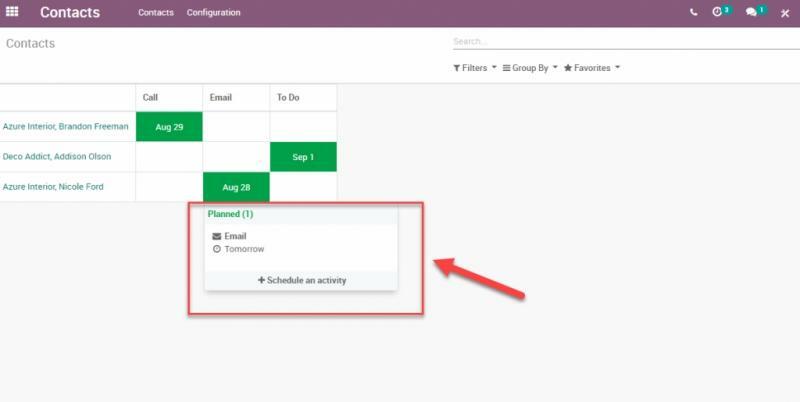 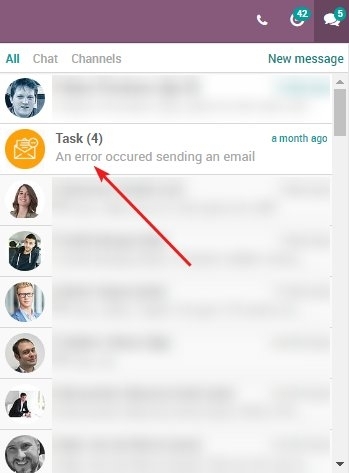 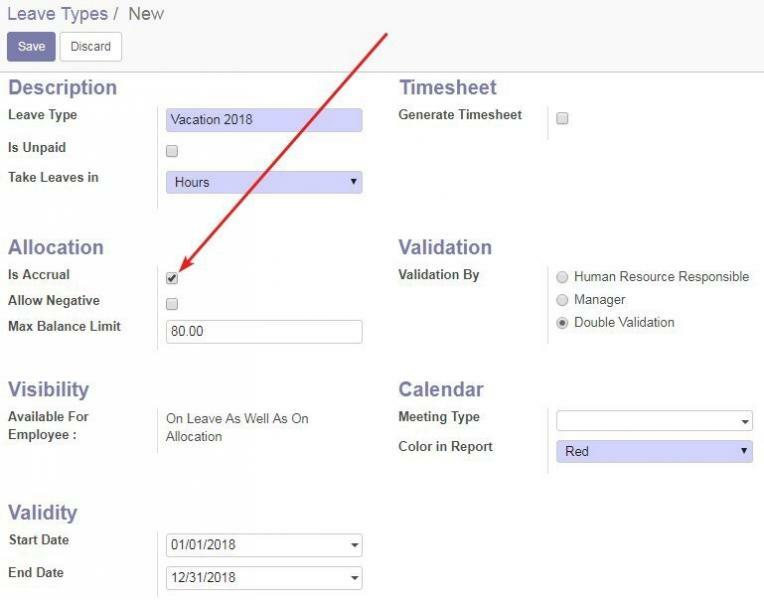 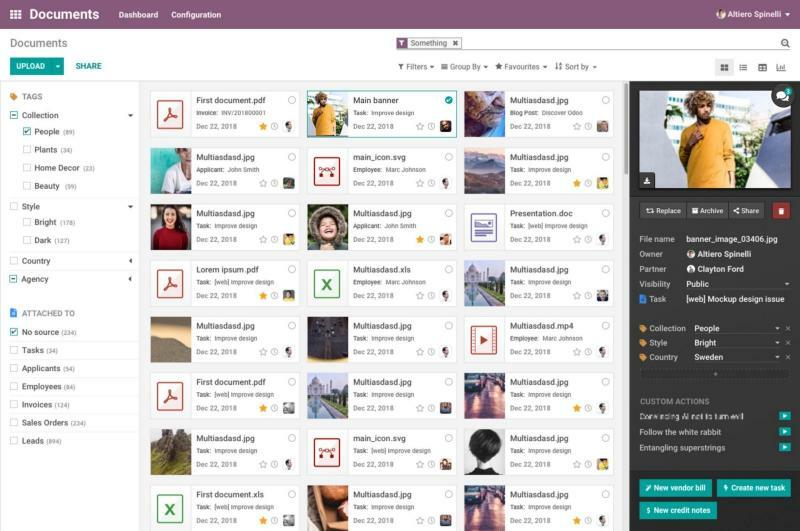 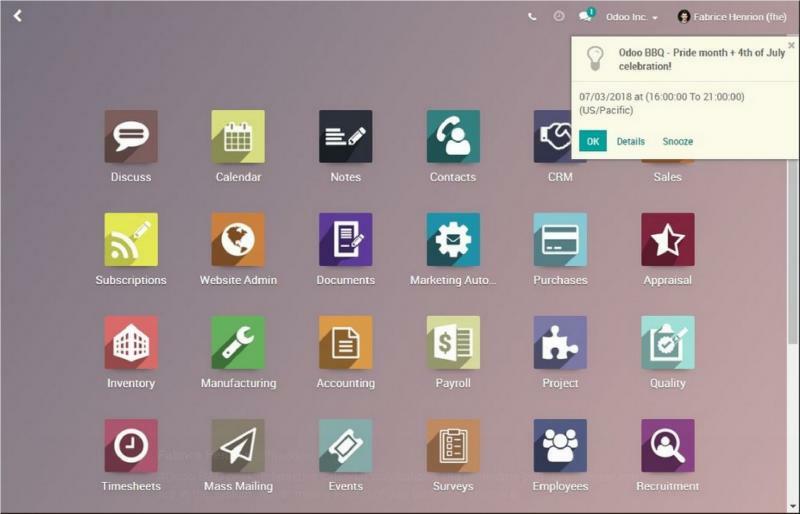 Odoo new version is out with lots of features and new modules.Odoo has tried to introduce some new modules with great features like Document Management module, to share documents amongst your team, and an Internet of Things module. 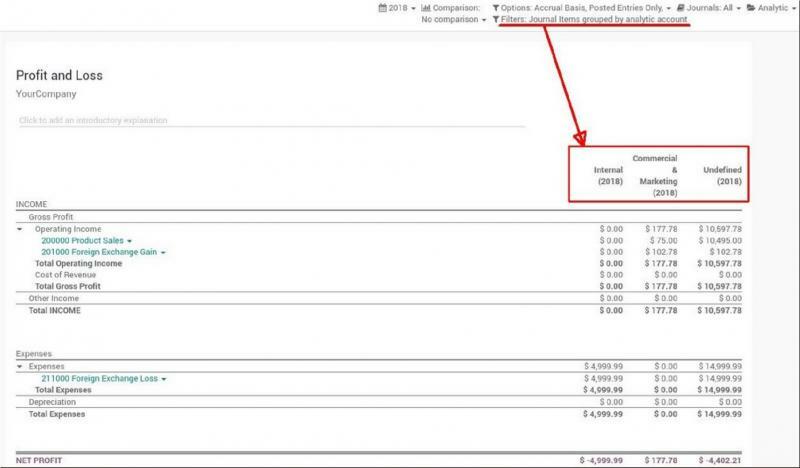 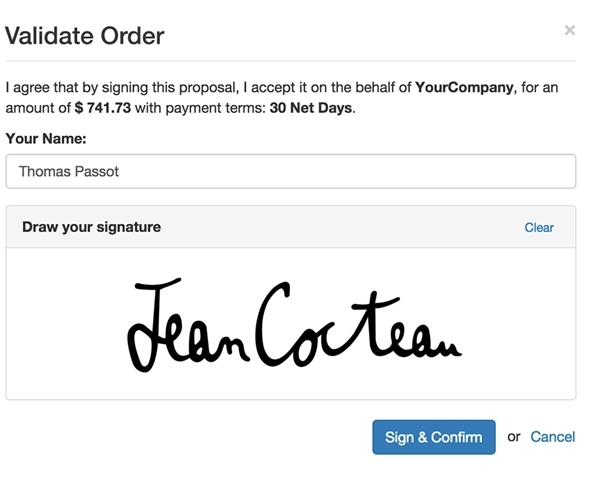 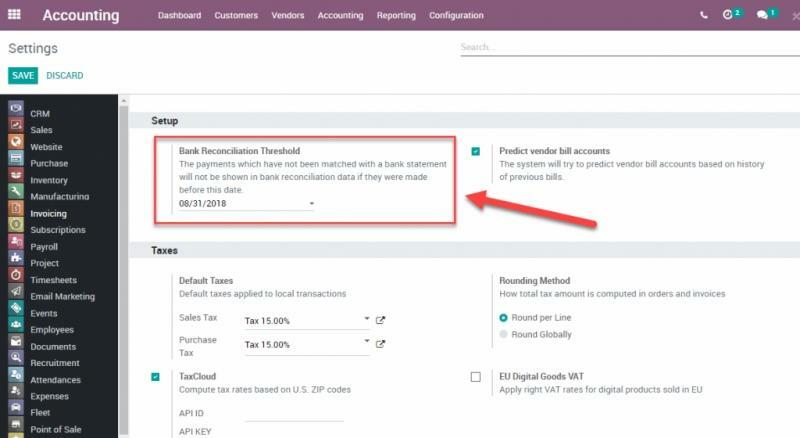 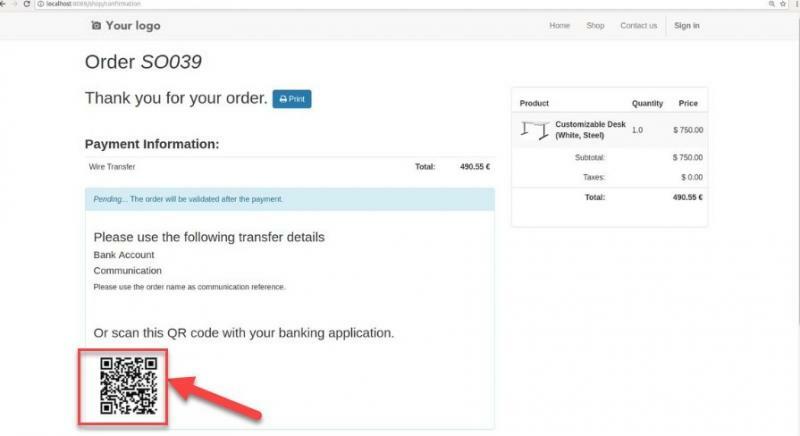 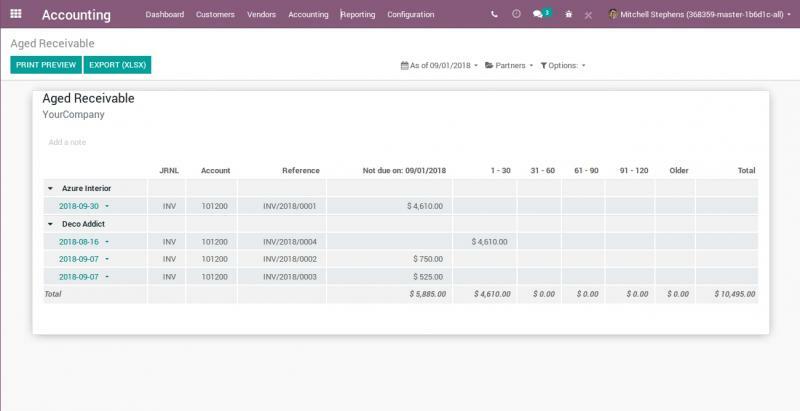 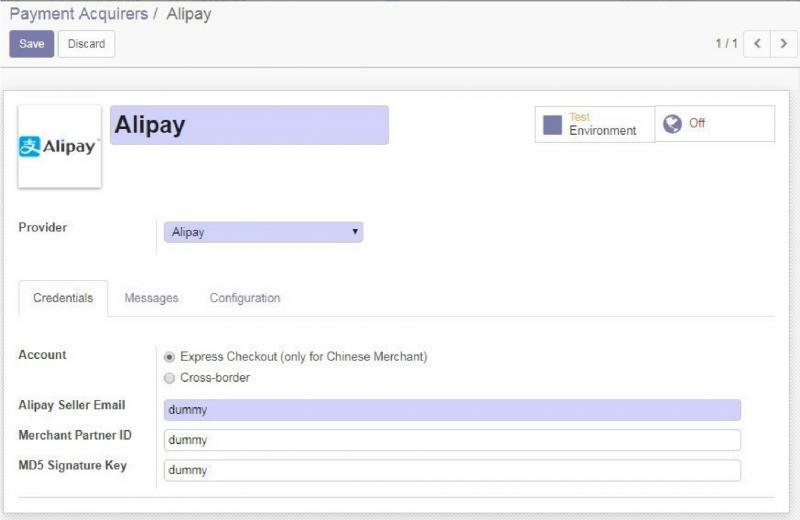 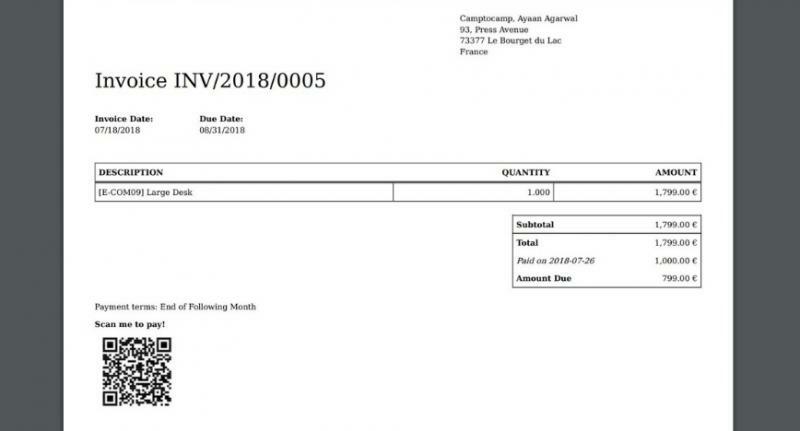 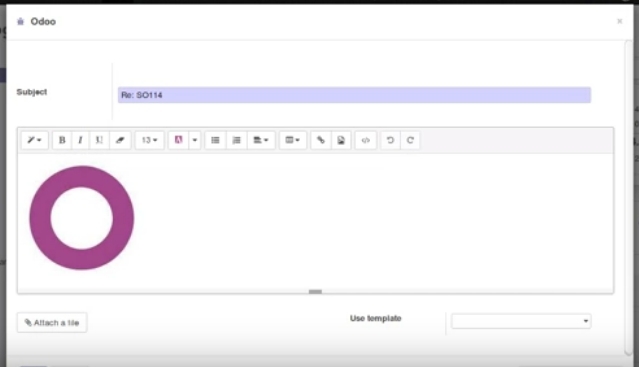 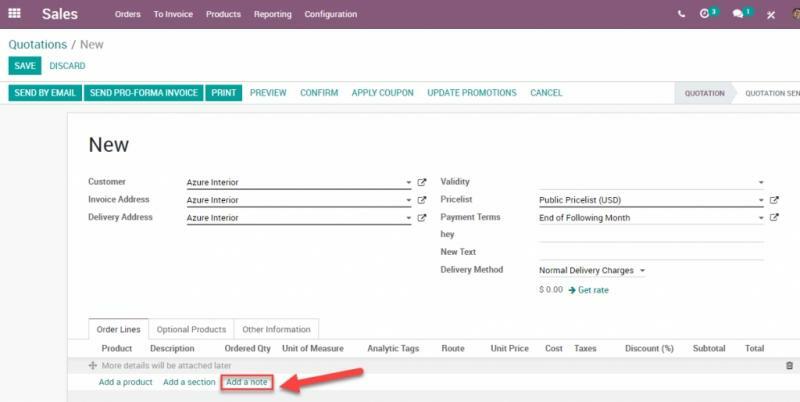 A new payment acquirer is introduced in Odoo version 12 — Altpay.